Lucky Us! 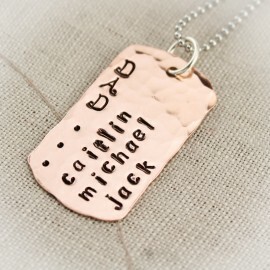 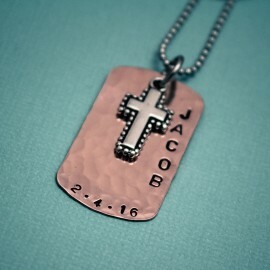 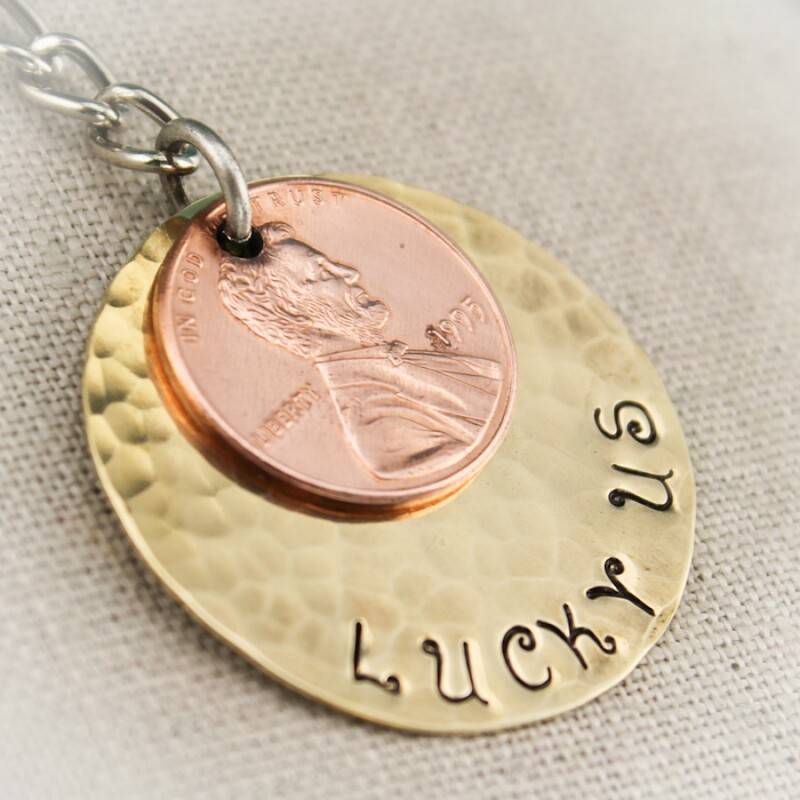 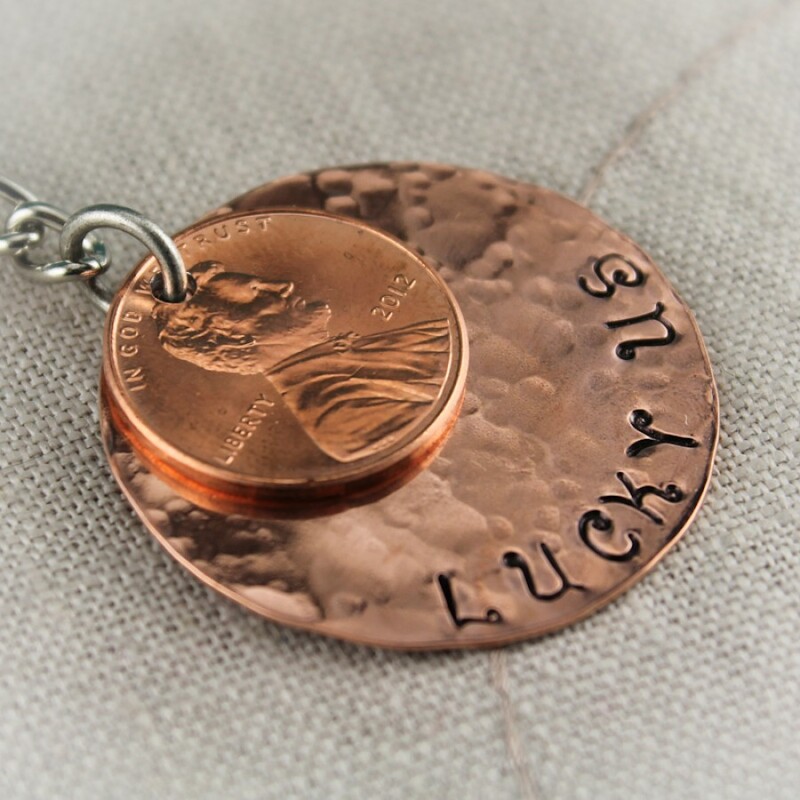 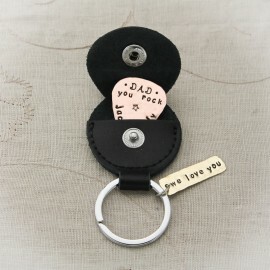 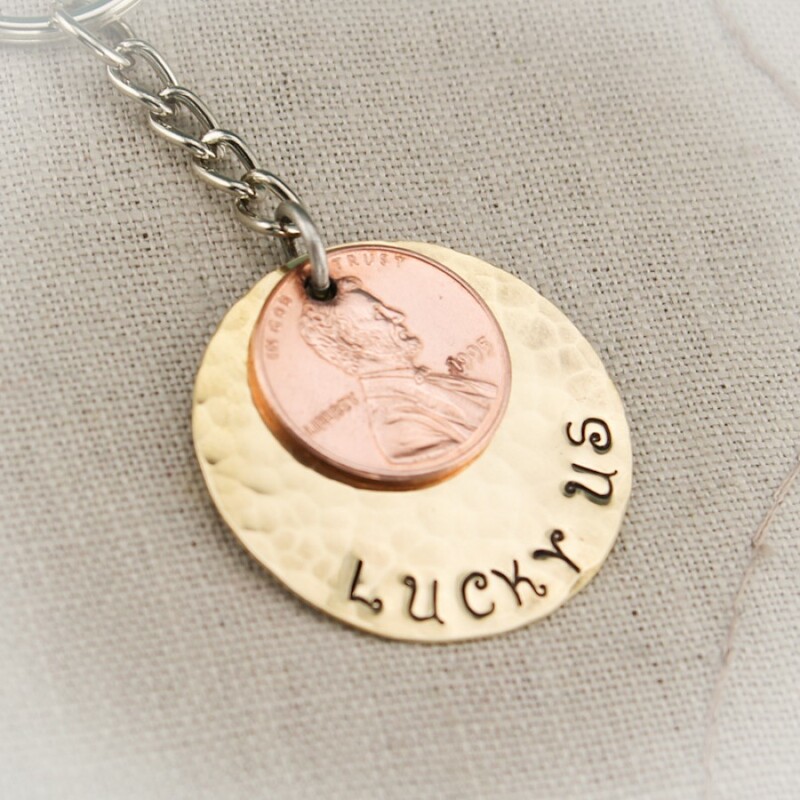 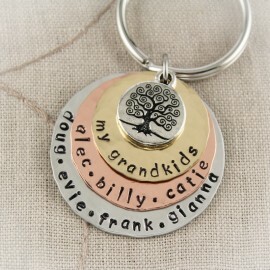 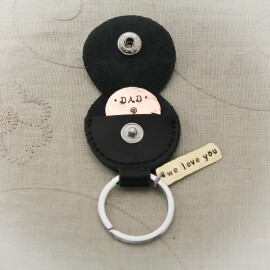 A disc, in copper or brass, hand stamped with "lucky us" and a penny (year of your choice) is layered on top. 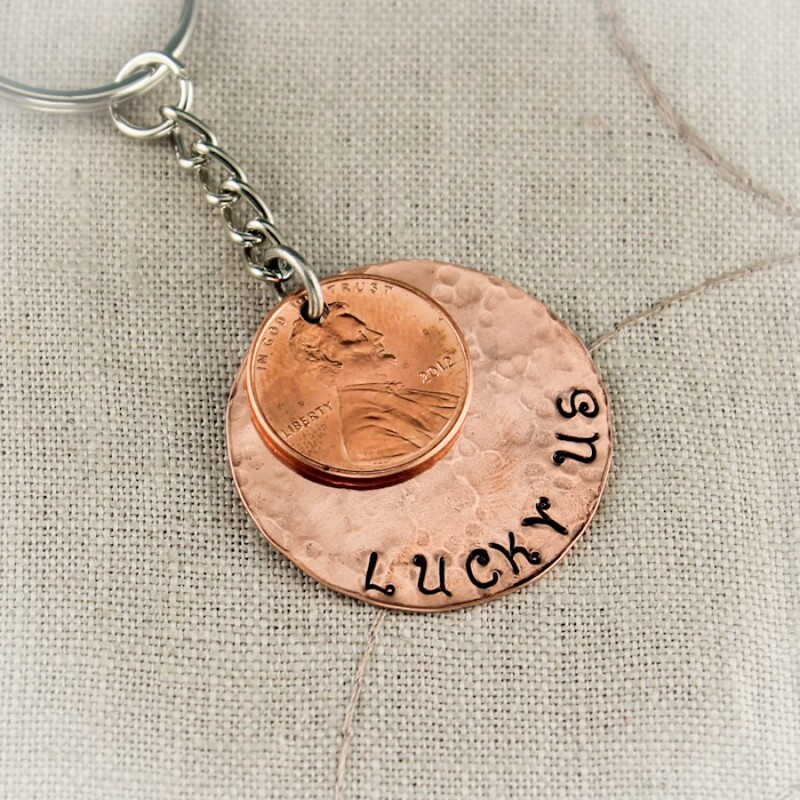 Choose the year you met, got engaged or married or all three! 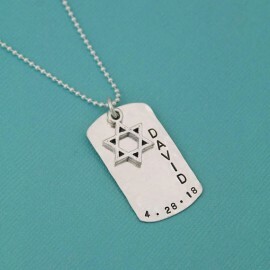 Or you can choose the birth year of you, your partner, and all of your children. 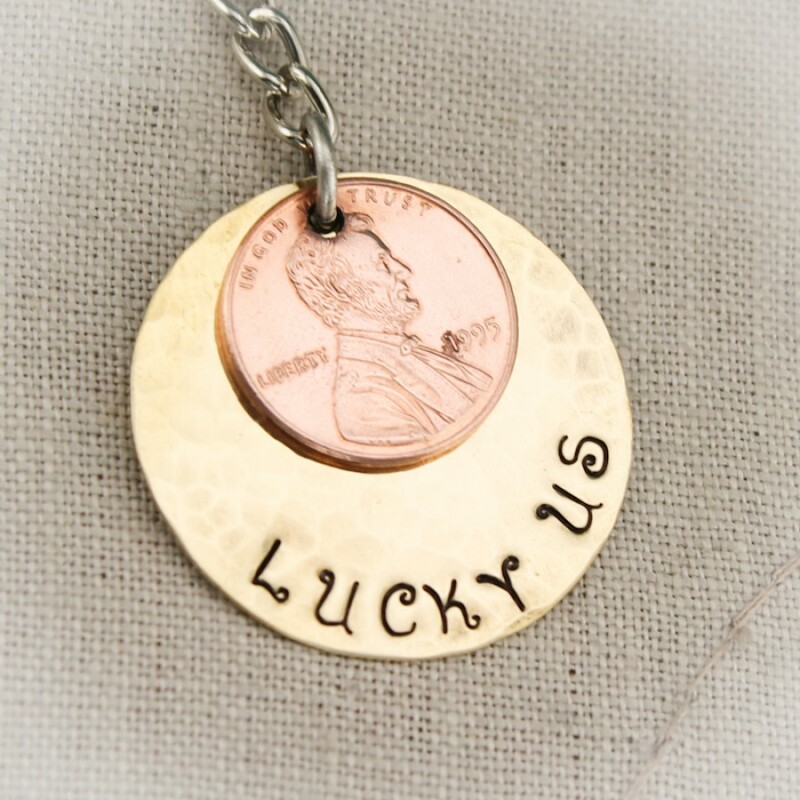 Larger disc is 1 inch in choice of aluminum, copper, or brass.